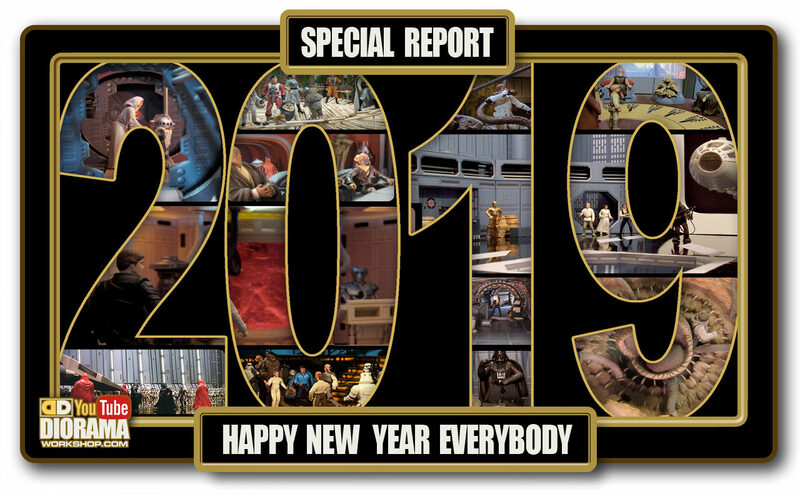 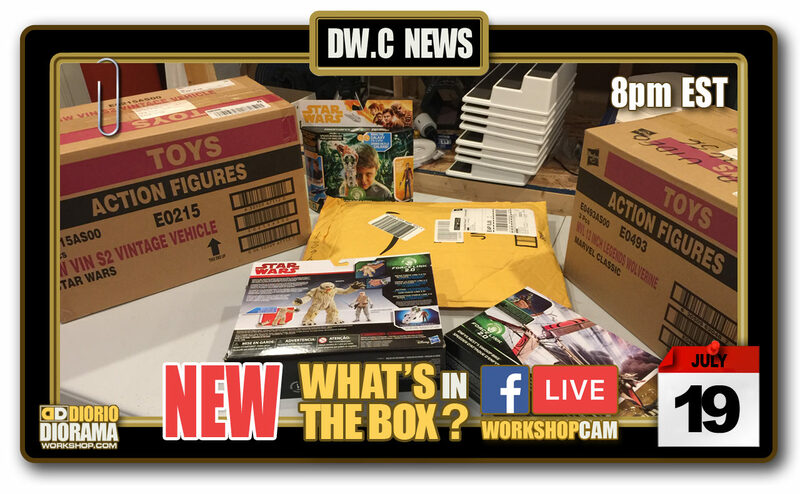 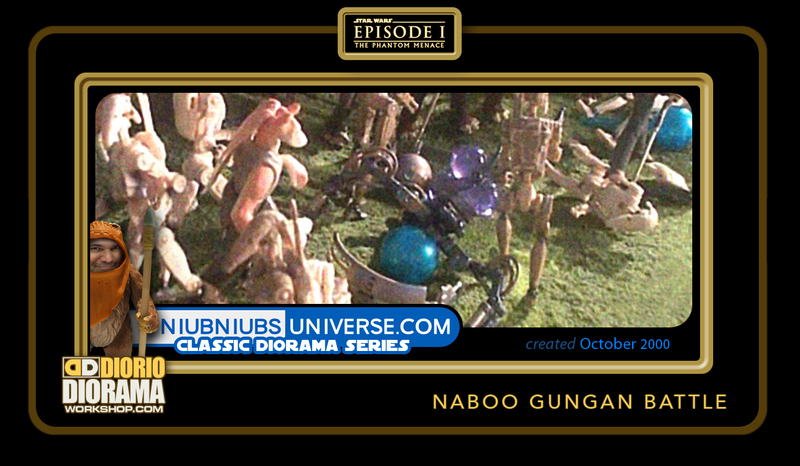 The main memory I have of this scene is just how cool it looked because of soooo many hasbro toys released for Episode I. 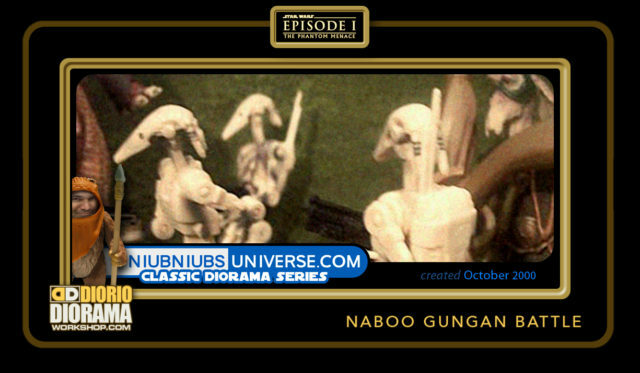 The diorama itself is very basic, but the fake model railroad grass gives it texture and the figures colors make this just POP. 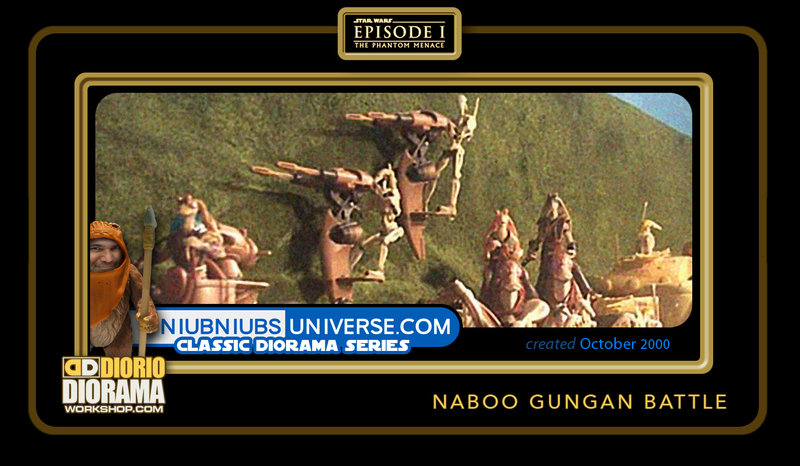 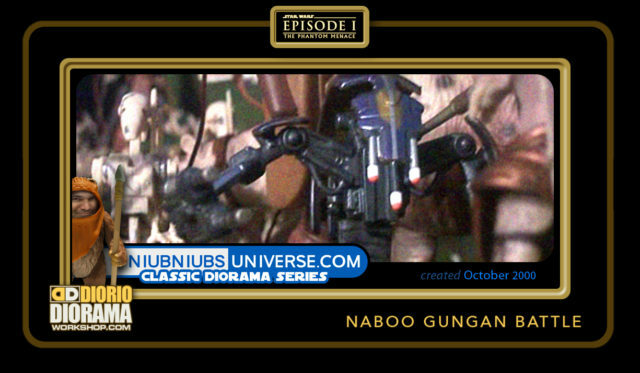 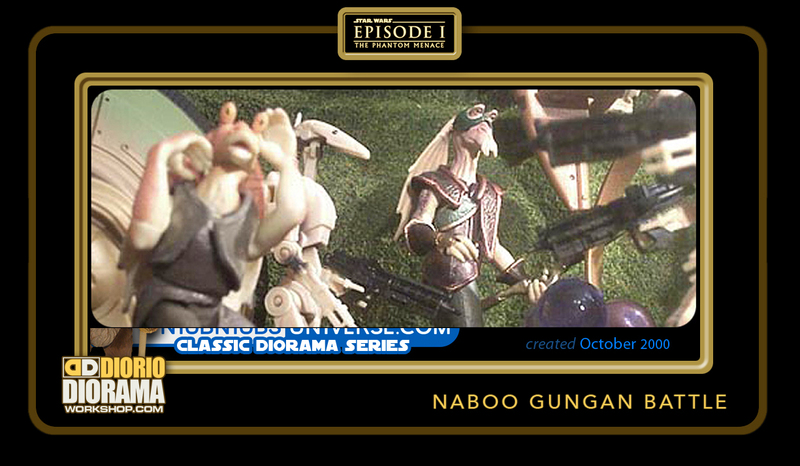 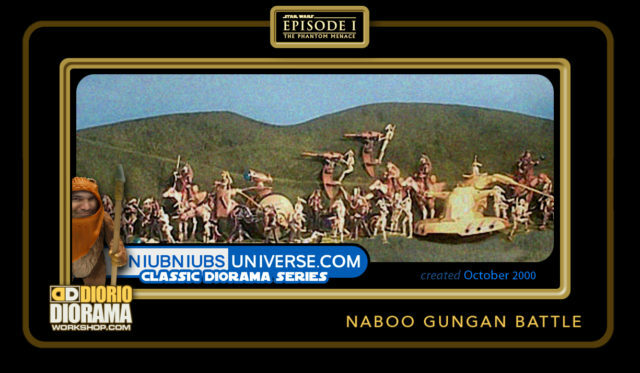 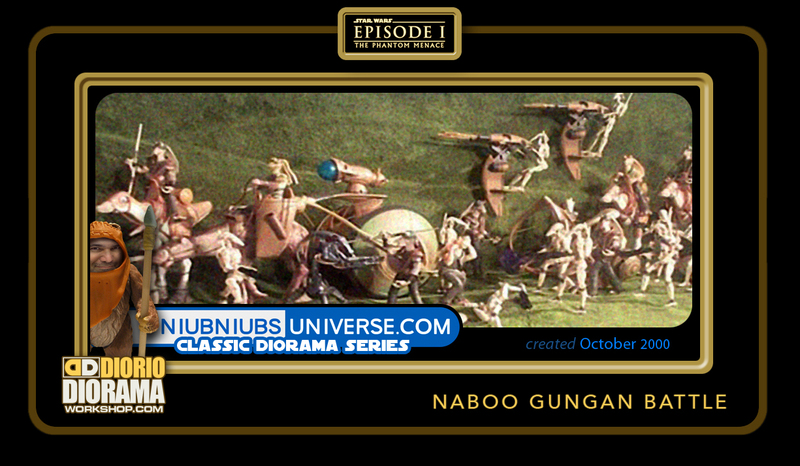 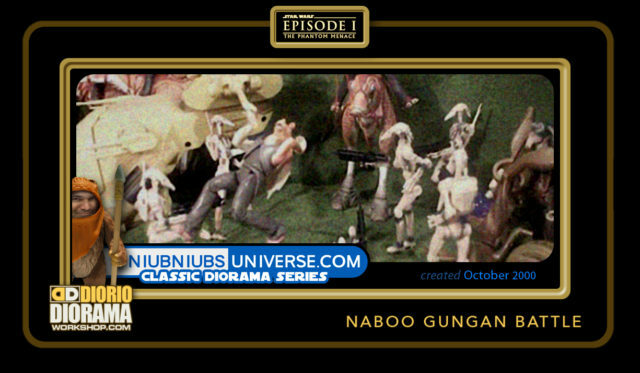 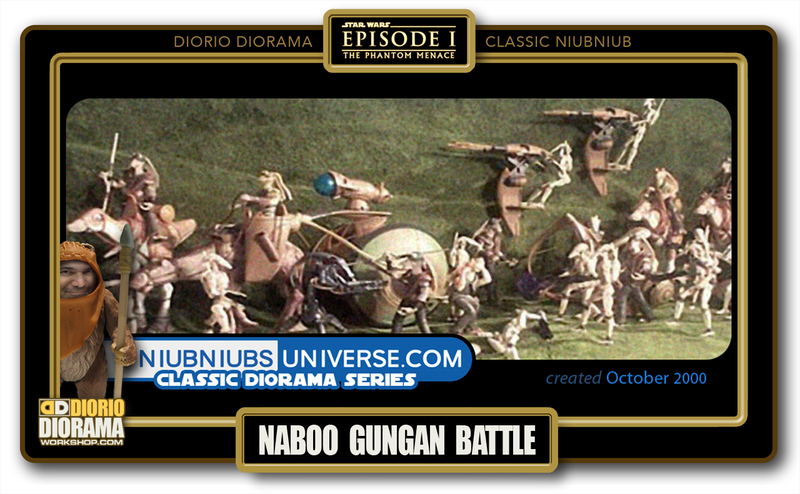 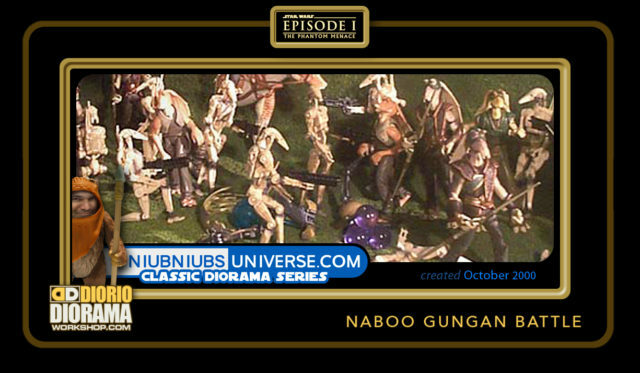 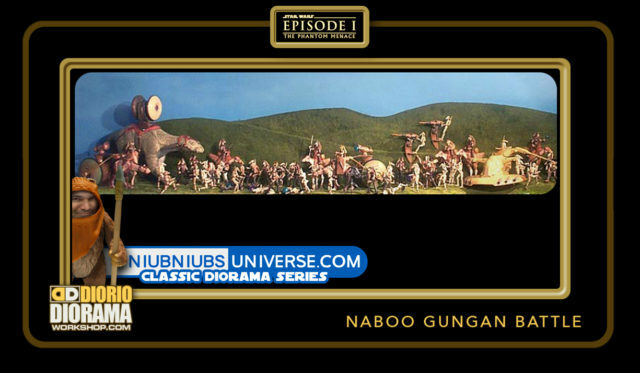 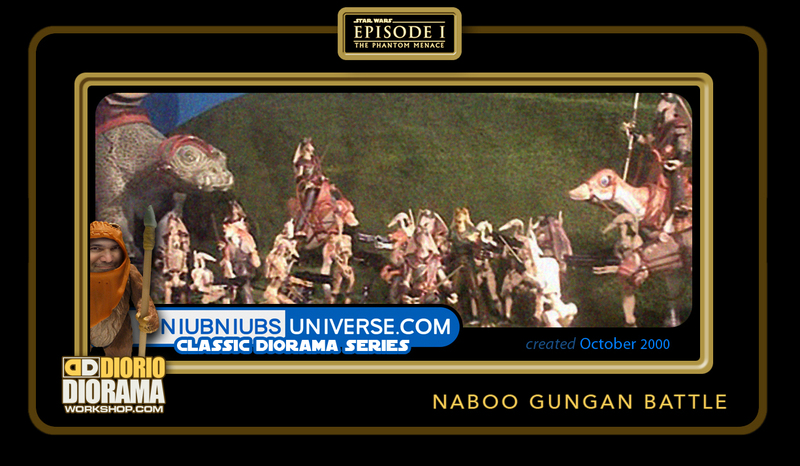 All the beasts, Vehicles, dozens of Gungans and battle Droids, if you weren’t collecting back in 1999 and can find a lot of these on ebay at cheap price, this is a super easy scene that will start you on your display addiction LOL.